Celebrity Demos. Taste-bud Journeys. Intimate Settings. NOTHING brings out the passion, performance and profound creativity from chefs and award-winning cooks like the World Food Championships. 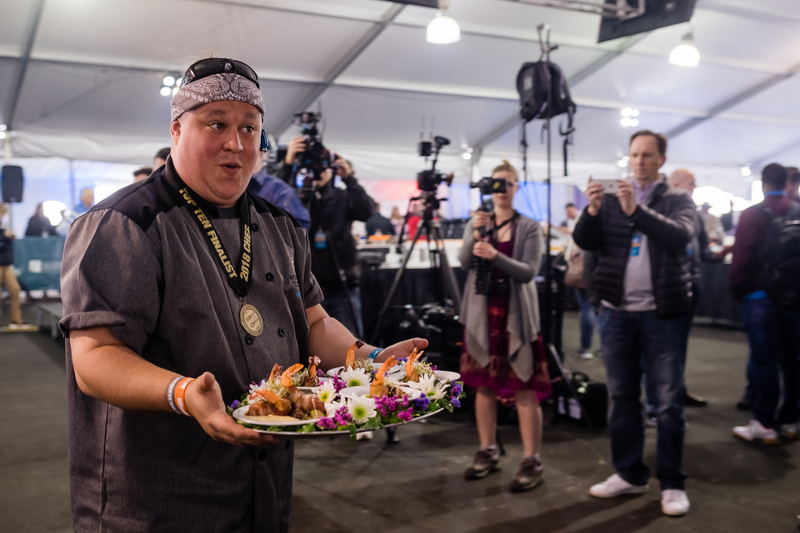 More than 1,500 grand champions will bring their best to Dallas to dazzle, to impress and ultimately — to beat the best in this one epic FoodSport event! The experience is amazingly unique and one that every foodie can find the perfect way to devour. Tickets for #WFC2019 go on sale May 1st! Meanwhile, here's a "taste" of what to expect when WFC comes to town Oct. 16-20.
up to speed on the biggest week in Food Sport! Sign Up for Ticket Alerts! The key to experiencing Food Sport like never before! 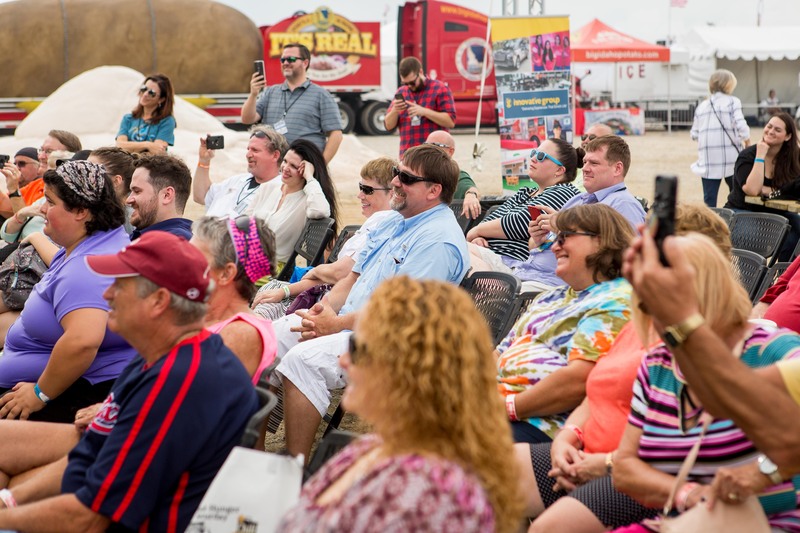 A GA ticket will not only grant you entry into the world’s largest Food Sport event, but will allow you to indulge in several of WFC’s most popular attractions such as BBQ Ranch, the Showcase Demos and more! We recommend purchasing your GA passes before your arrival for quicker entry into the event. Sign up for event alerts to be notified when tickets go on sale! Who’s got the best barbecue in the Nation? We’re about to find out! 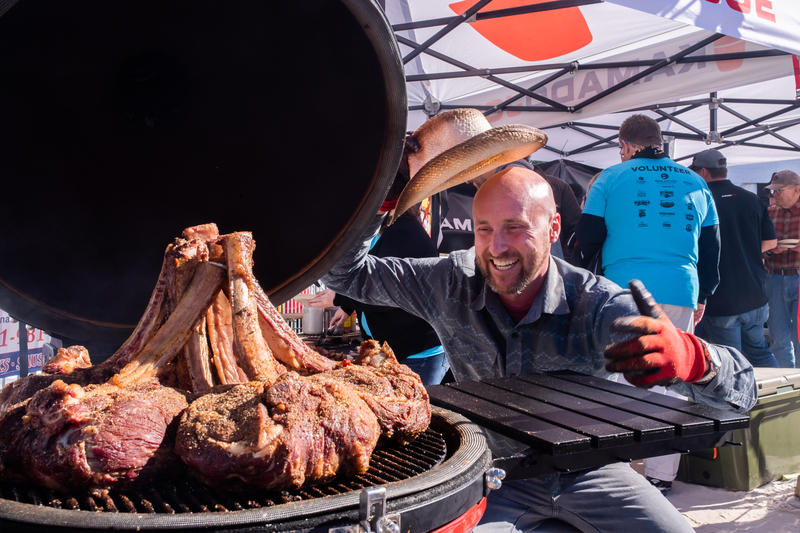 Join the World Food Championships for our Bourb’N’Que event on Friday, October, 18th as we wrangle some of the greatest pitmasters in the game to grill up ribs from some of America’s most revered BBQ regions. Attendees can enjoy barbecue samples and cast their vote for their favorite style and pitmaster in our lively Block Party set up. Oh, and did we mention BOURBON? There will be bourbon samples and education on our block along with live entertainment. This is one WFC neighborhood shindig you don’t want to miss! *This event is 21+. 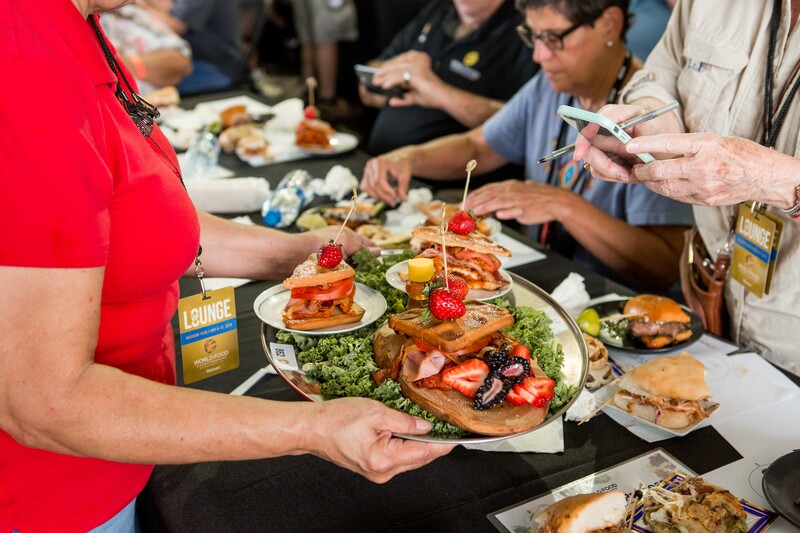 Located in the heart of the action, WFC's VIP Lounge is THE ultimate foodie experience! 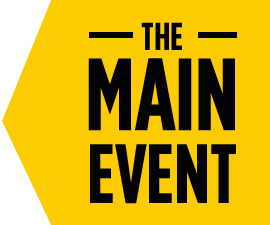 VIP ticket holders will enjoy VIP parking, their own separate entrance to the main event, a luxurious VIP tent on site hosting celebrity chef demos, complimentary refreshments and a birds-eye-view of the turn-in action! So, if you want the hottest seat in town, secure one of the limited VIP Lounge passes ASAP! Some of our most famous Food Champs will take the WFC’s main stage to share their favorite recipe tips and tricks. Not only will you get to see and taste these delicious recipes, but it’s all happening on the MAXimus truck–as seen on Gordon Ramsay’s To Hell and Back! 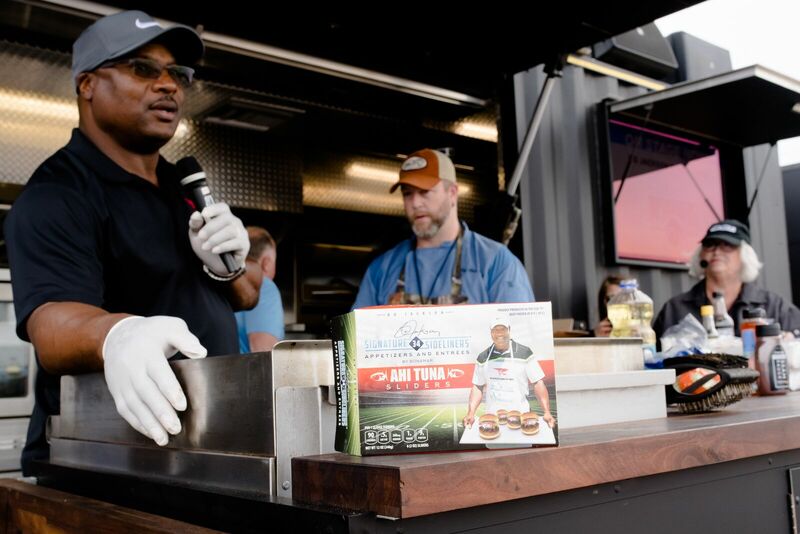 Don’t miss your chance to see WFC’s ambassadors and celebrity chefs preparing their favorite go-to recipes. To be notified when tickets go on sale, sign up for event alerts. WFC knows how to throw a barbecue bash unlike anything you have ever seen! This year we are taking it up a notch and making it even BIGGER–Texas style. Thousands of pounds of meat will be smoked by the hottest ceramic grills and barbecuing tools on the market for foodies to enjoy! 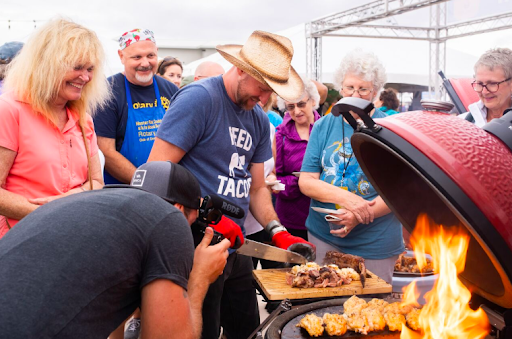 Pitmasters and celebrity chefs will show off their favorite products and maybe even give some professional tips and tricks. Don't miss your chance to attend this epic BBQ block party, sign up for event alerts. The Walmart Tasting Pavilion is the ultimate foodies' way of sampling products from near and far. Get a taste of Texas, America and even the World on this culinary adventure! Want to go around the world in just ONE day with the Tasting Pavilion? Sign up for event alerts for more info. As seen on Delish, the Granny Grilling Challenge is back by popular demand and will be better than ever! General Admission ticket holders will witness Food Network chefs go head-to-head in a heated cook-off challenge – Granny style. Select Grandmas will be tasked with creating a tasty dish with the hope that it will please the panel of kid judges. The Granny Grilling Champion of this event will receive a Grandma-themed trophy, bragging rights and a Golden Ticket for WFC 2020! One of WFC’s fan favorites is back and ready to make a “steak”ment in Dallas, Texas! At the SteakOut People’s Choice event, there will be a lot at stake with YOU as the judge. As a ticket holder, you will witness how grilling professionals perfectly sear thick, juicy steaks and have the opportunity to put your taste buds to the test by savoring several mouth-watering samples and cast a vote! Sign up for event alerts to be notified when tickets go on sale. Want to see what the World Food Championships are all about? For the first time ever, join us for The Grand Tasting where guests will receive an exclusive chance to sample award-winning dishes from Food Sport Champions. This is a night of firsts, as attendees will enjoy progressive tastings and drink pairings in the heart of Kitchen Arena, a venue historically only accessible to our competitors and judges. Come see what an award-winning dish tastes like in a space open to the public for one night only. *This event is 21+. Curious how we judge the biggest food fight in the world? This is YOUR chance to become a Gold Card-carrying expert as a certified Food Champ Judge! This kitchen classroom experience is hosted by a certified Food Sport professional who takes you through our proprietary E.A.T.™ Methodology. Upon completion of the class, you will join our growing community of WFC Judges and will be mailed a CERTIFIED FOOD CHAMP Judge GOLD CARD to prove it! 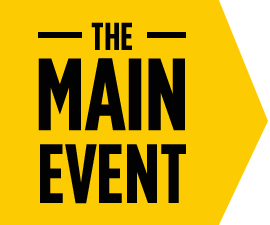 You will also be eligible to judge at the MAIN EVENT! That's right! All attendees of this class will be eligible to judge at this year's event Oct. 16 - Oct. 20. To be the first to know about tickets and pricing, sign up for event alerts.